The Autodesk donation program at TechSoup provides design software to eligible nonprofits and charities throughout Southeast Asia. Autodesk's advanced design software can be used to design buildings, infrastructure, products, entertainment content, and more. 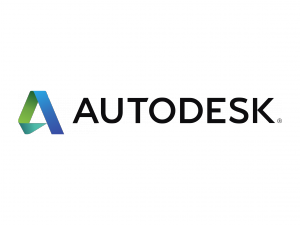 Autodesk is perhaps best known for its computer-aided design (CAD) software, AutoCAD. If eligible, your organization may receive subscriptions to two Autodesk products within a fiscal year (July 1 to June 30).